This little baby is back in stock! But for how long? The ombre Etched Floral print is engineered on ultra-soft PowerLuxe performance fabric which smooths out any little problem areas for a flattering finish. 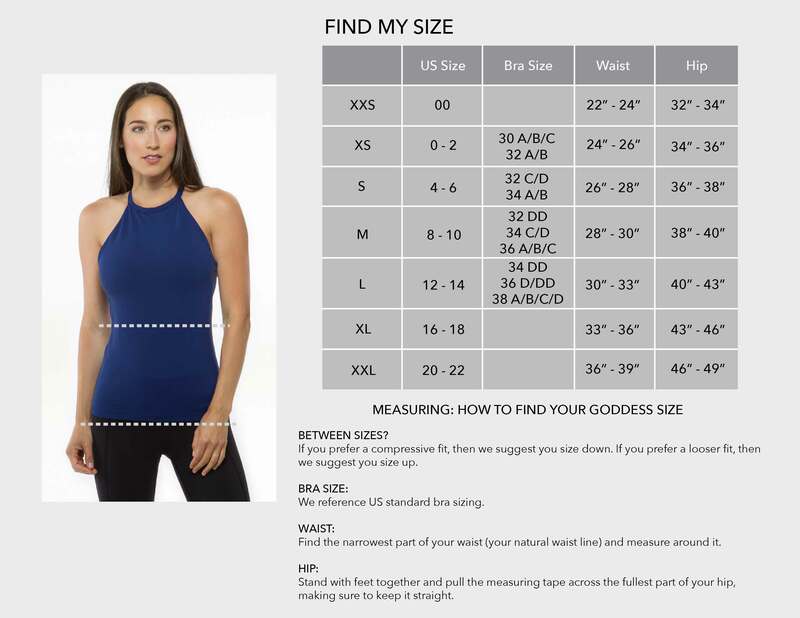 This fabric fits true to size, but if you are between sizes, we recommend sizing up. The Grace High-Waisted Yoga Capri are the most stunning floral yoga pants, made with body-slimming and ultra-supportive fabric. Our ultra-soft PowerLuxe performance fabric offers a midweight, luscious feel with moisture-wicking properties. Keeps its vibrant color wash after wash and ensures you feel confident and secure in your practice.